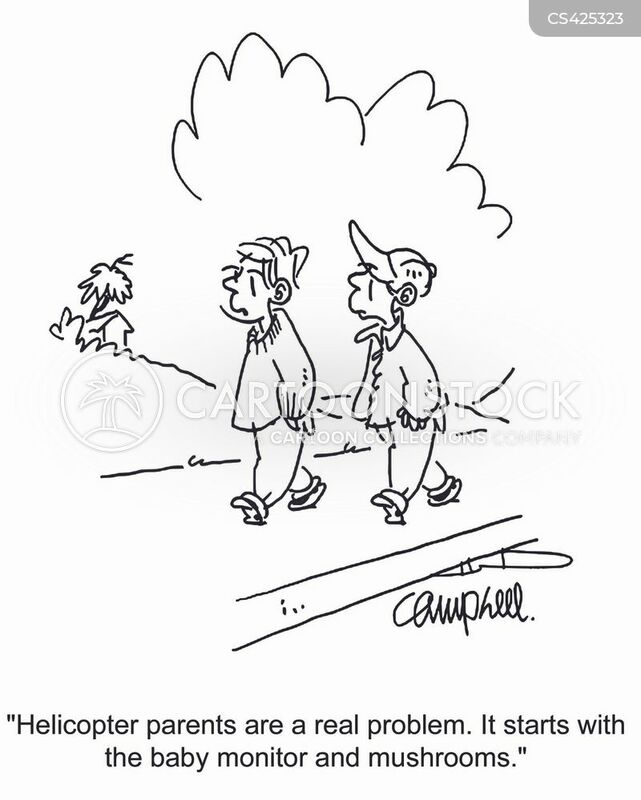 "Helicopter parents are a real problem. 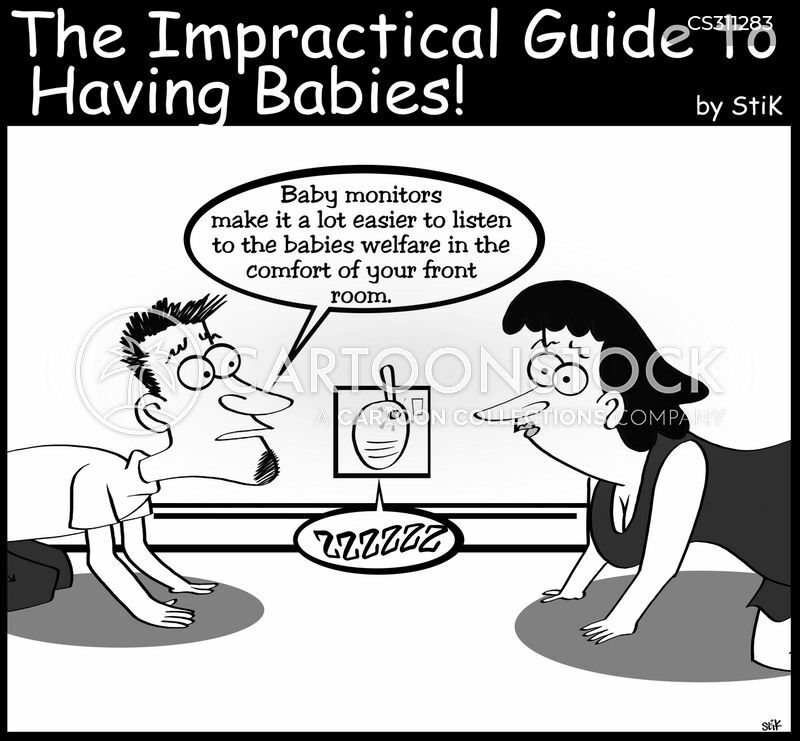 It starts with the baby monitor and mushrooms." 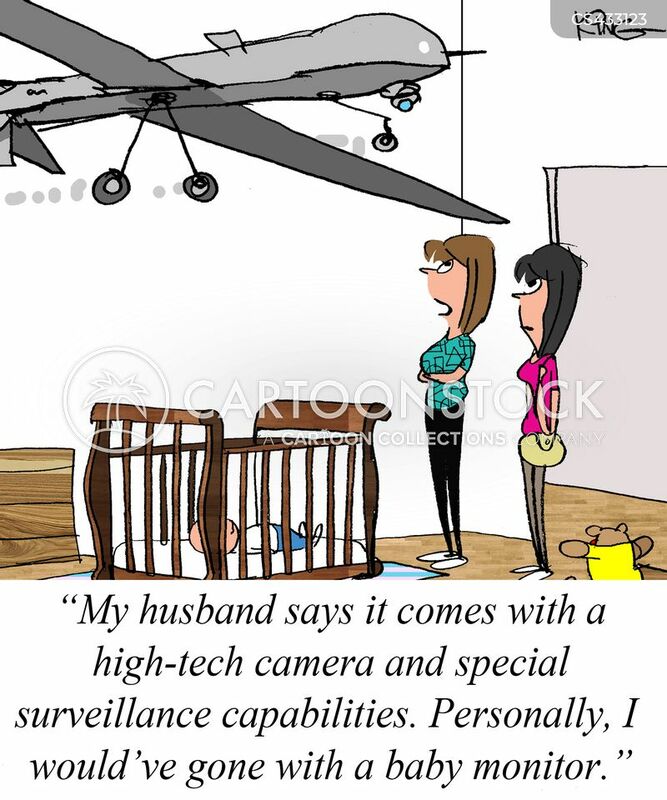 "My husband says it comes with a high-tech camera and special surveillance capabilities. 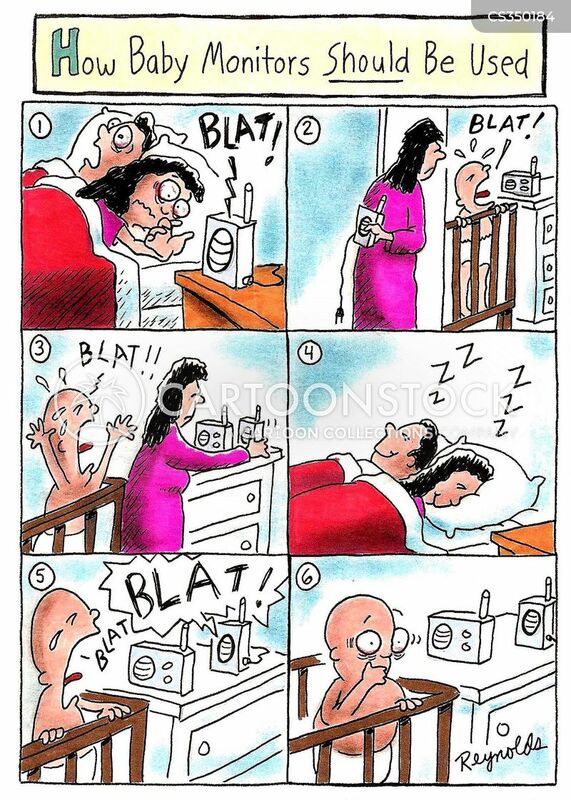 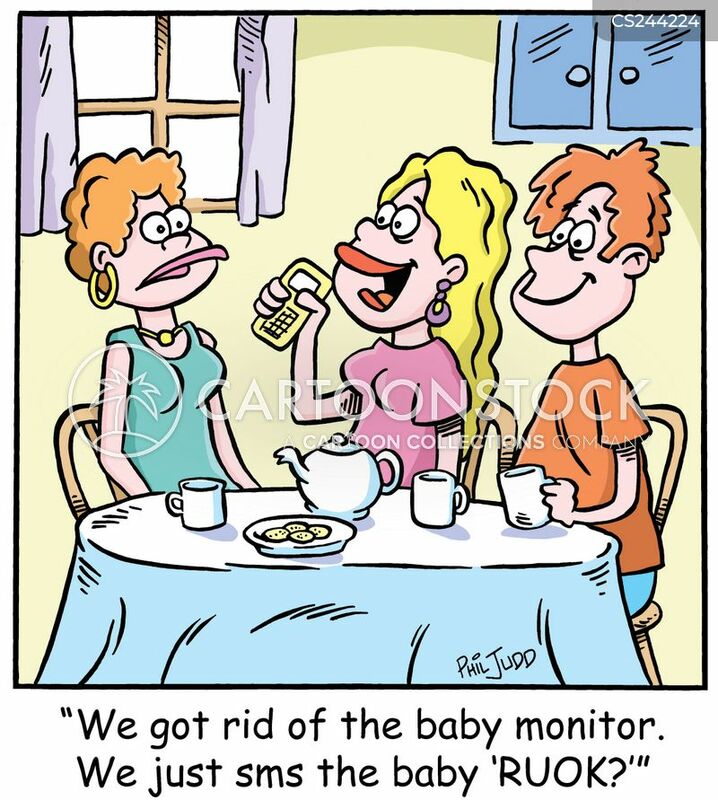 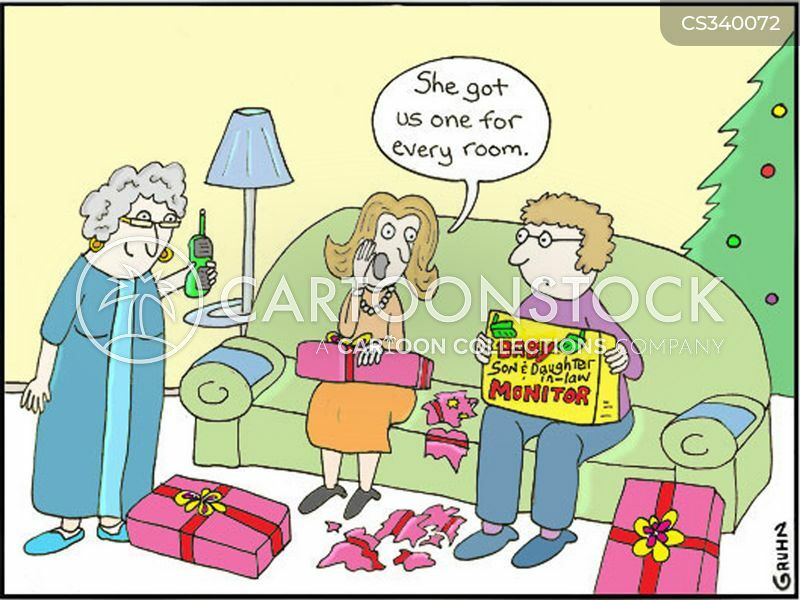 Personally, I would've gone with a baby monitor." 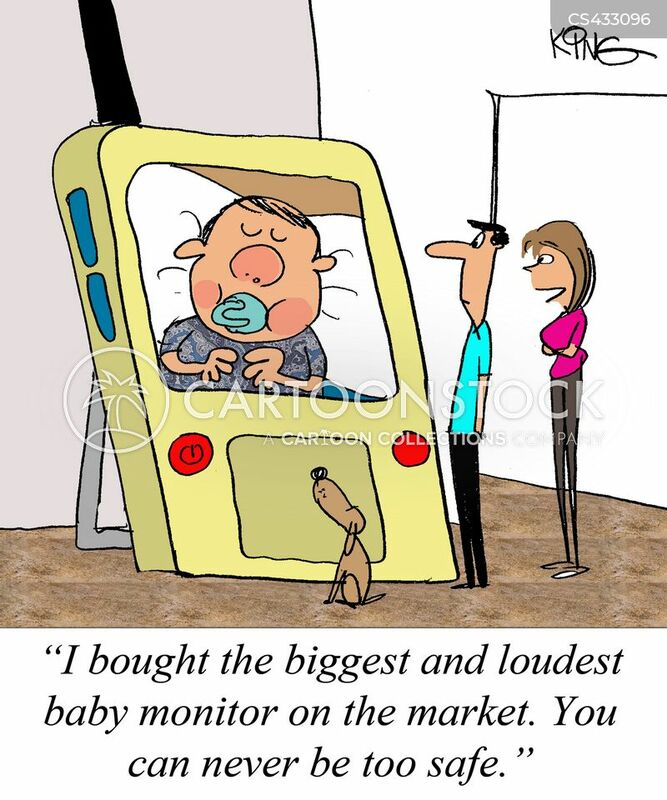 "I bought the biggest and loudest baby monitor on the market. 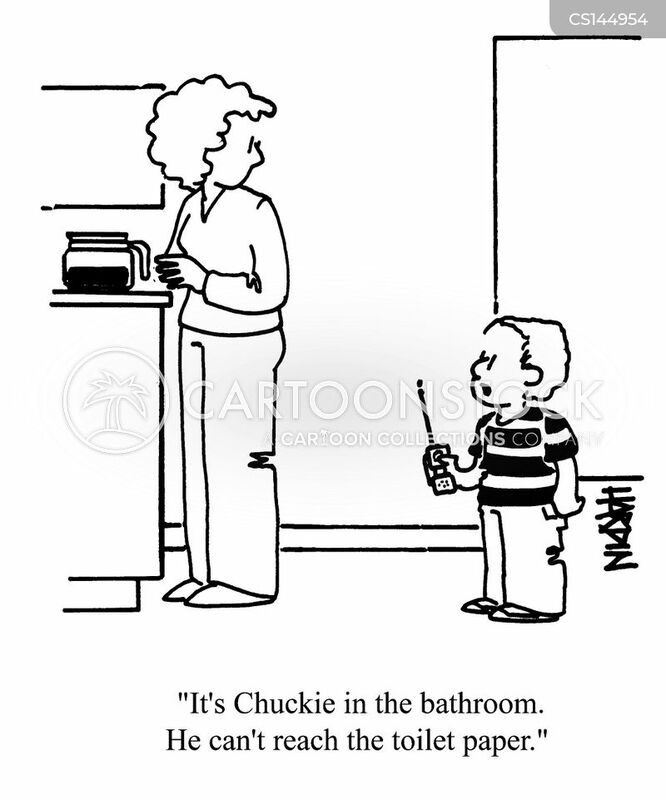 You can never be too safe." 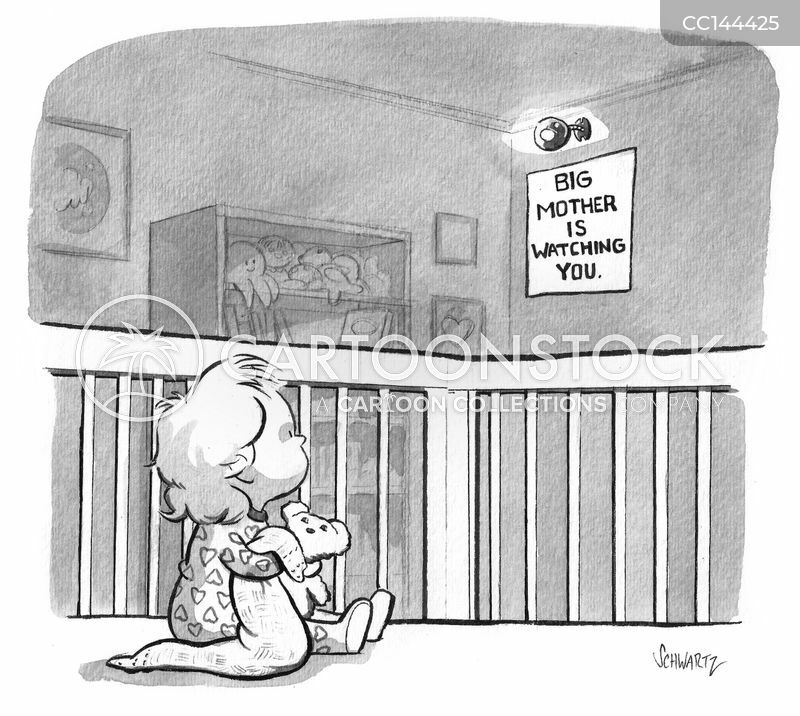 How baby monitors should be used. 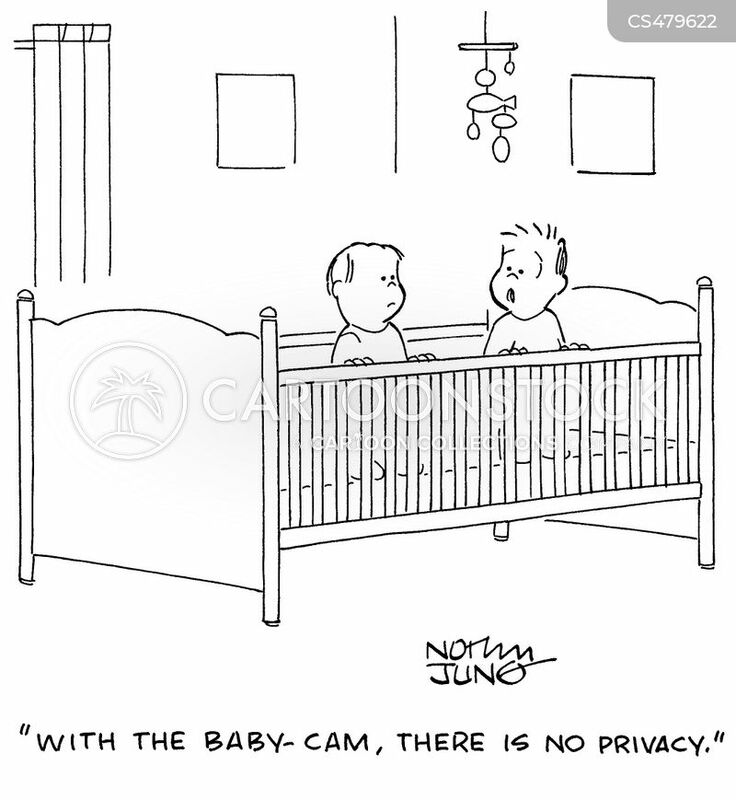 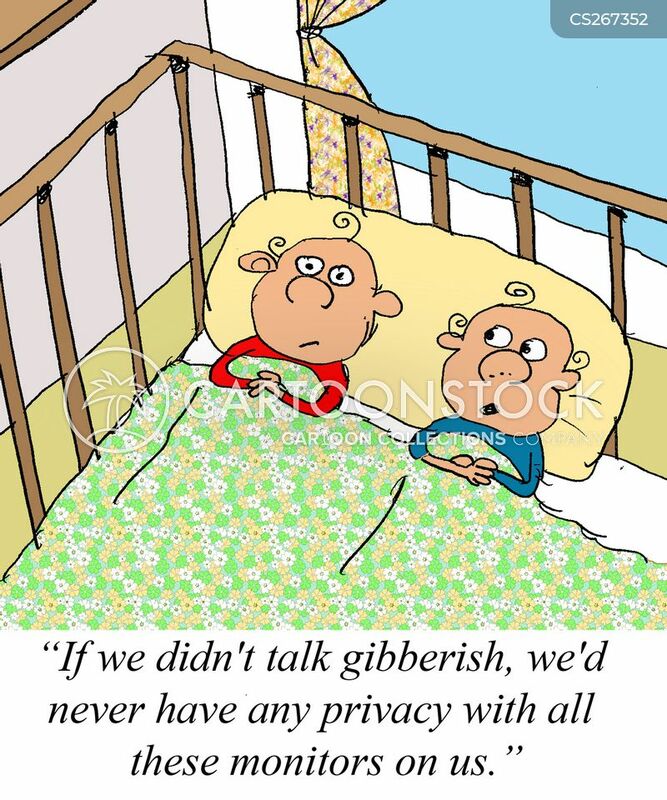 "With the baby-cam, there is no privacy." 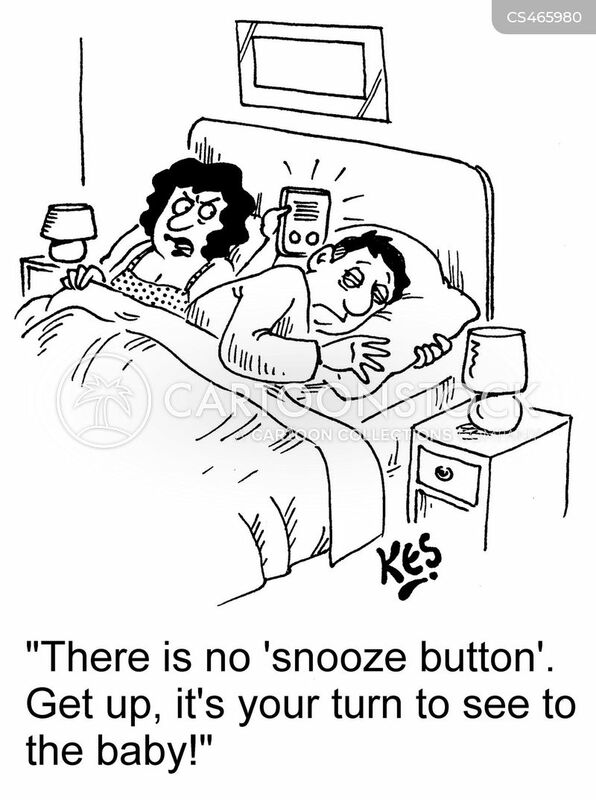 "There is no 'snooze button'. 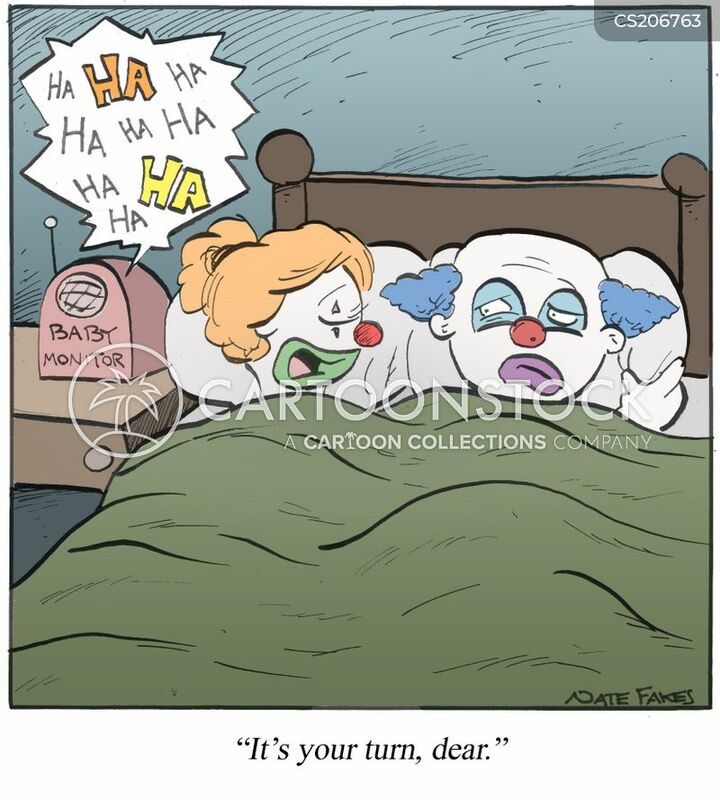 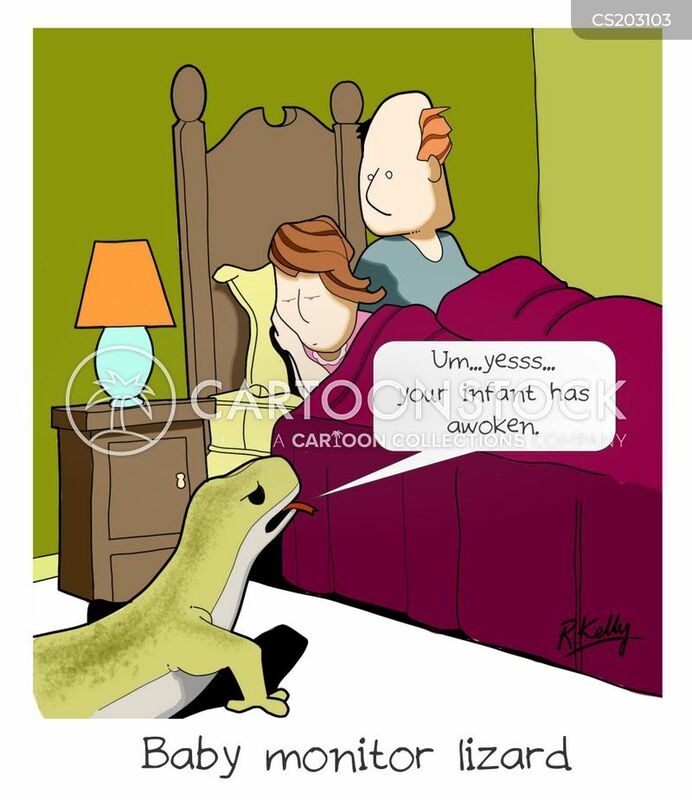 Get up, it's your turn to see to the baby!" 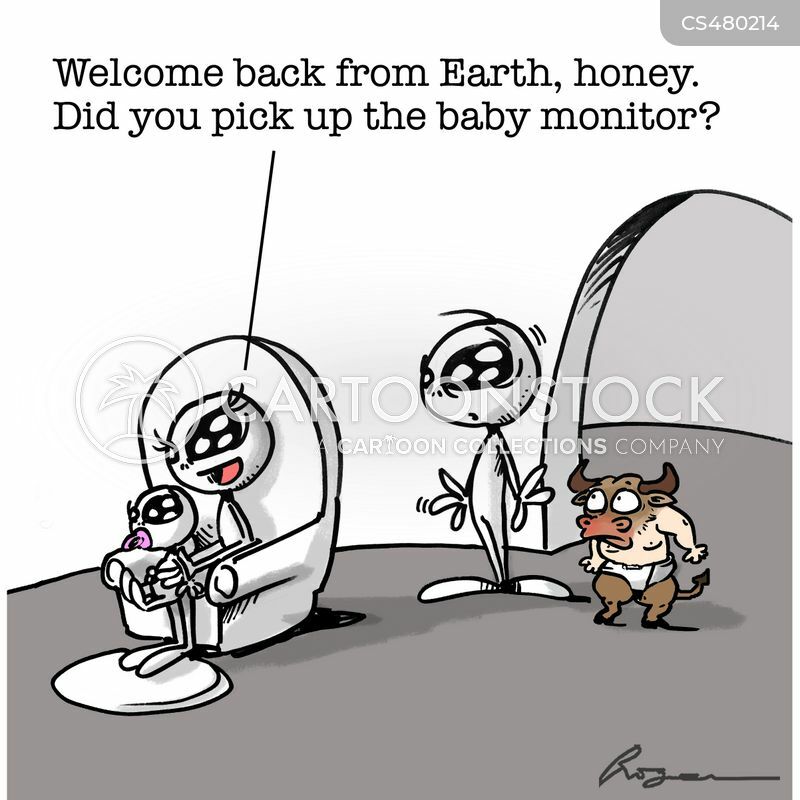 "Welcome back from Earth, honey. 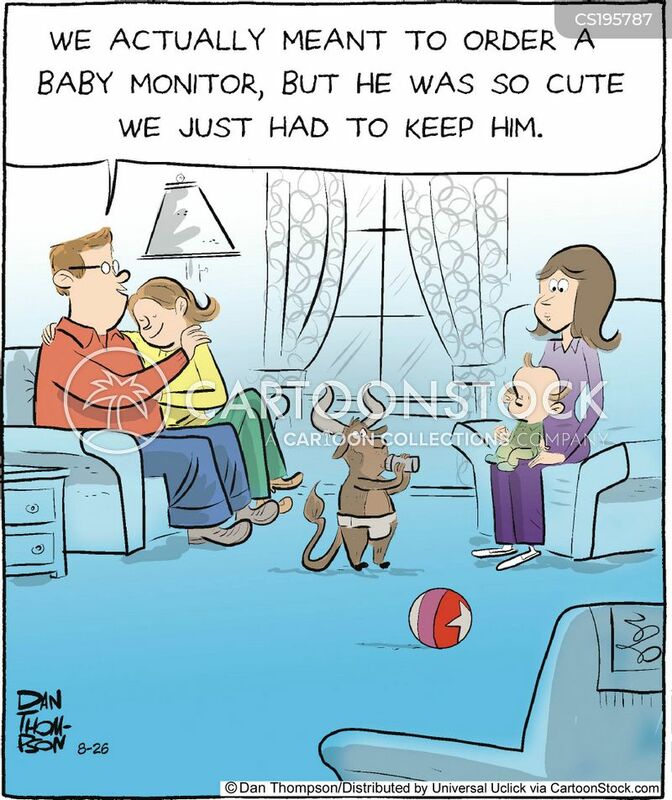 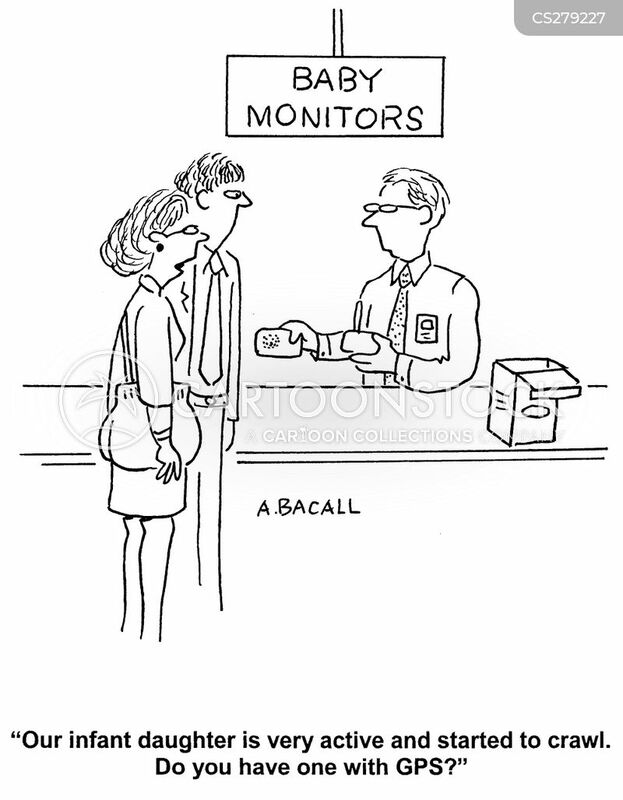 Did you pick up the baby monitor?" 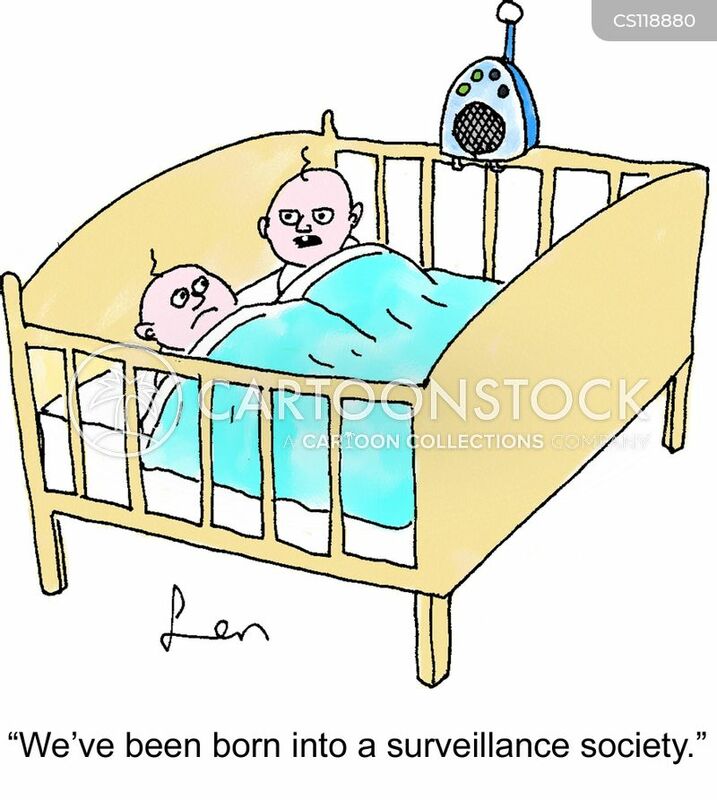 "We've been born into a surveillance society."